Leelas of Sai in the life of Meenakshi Sundaramji-Founder Bhairava Sai Mandir-part 6. 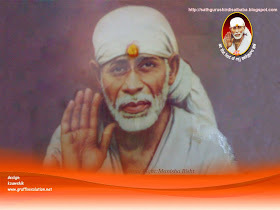 Sri Shirdi Sai Mandir Sai Nagar-Banglore. Leelas of Sai in the life of Meenakshi Sundaramji-Founder Bhairava Sai Mandir-part 5.